Does your dentist offer a 100% guarantee? Ours does! Dr. Knapp is so set on perfection he offers a 100% guarantee on his work! 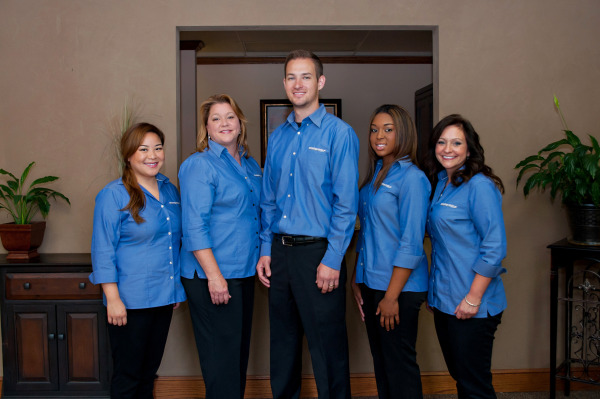 If you would like a team that demands dental excellence then we are the office for you. Bixby Dentist, Dr. Jason Knapp is a dental professional dedicated to General, Family & Cosmetic Dentistry such as Dental Exams, Cleanings, X-rays, Fluoride, Dental Makeovers, Teeth Whitening, Veneers, Crowns, & more. Please come and visit Bixby, OK dentist Jason A Knapp, DDS.